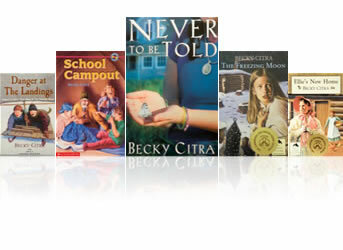 Becky Citra is the author of twenty books for young readers. 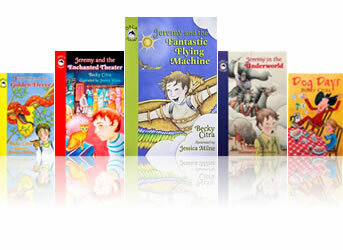 Her books frequently are selected by the Canadian Children's Book Center for their annual "Best Books" guide to the best books published in Canada. 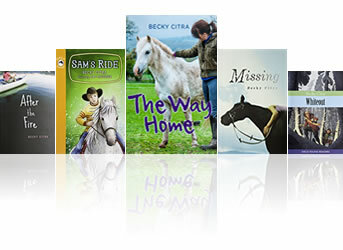 Many of Becky's books have been nominated for awards. She has written two popular series - the "Ellie and Max" series which take place in Upper Canada in the 1800's and the Jeremy and the Enchanted Theater time travel series. Becky is available for author visits to schools and libraries.
" 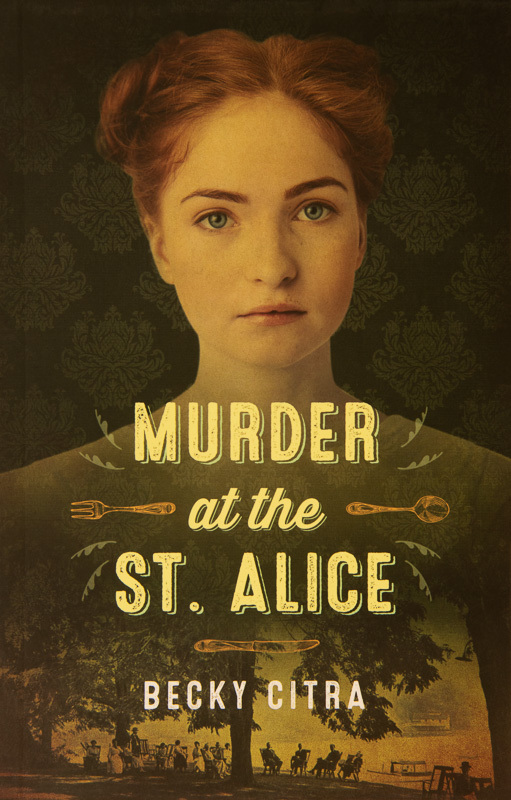 Murder at the St. Alice "
Copyright © 2019 Becky Citra. All Rights Reserved.